I just fixed a long-standing problem I’ve had for about the last two years. I finally figured it out, so I thought if I was having this problem, you might be having it too. Let me explain. I’ve had a really nice pair of Persol sunglasses for the last few years and I love them. Well, I almost love them. The one thing I don’t like is they constantly slide down off my nose and I’m always pushing them back up. I couldn’t figure it out. It was like they didn’t fit my head or something. This was actually the problem, they don’t fit my head. More specifically, the arm length was all wrong for me. 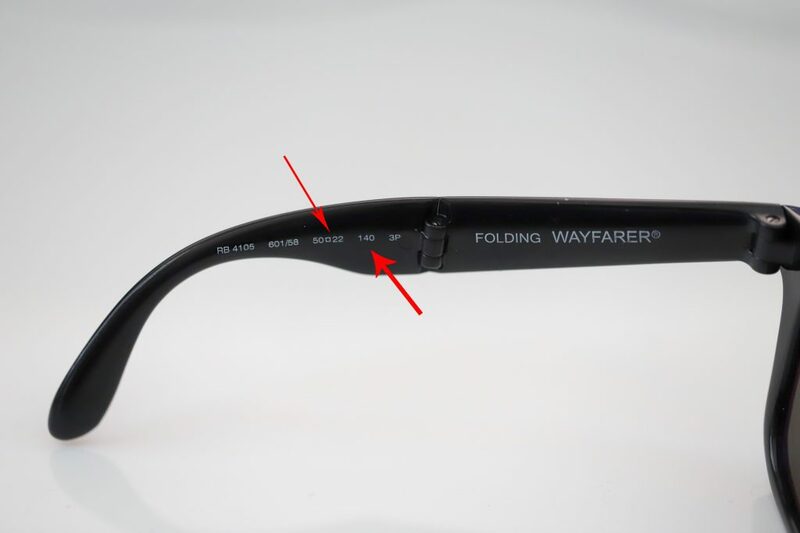 I recently bought a new pair of folding Ray Ban Wayfarer’s and they fit incredible, so I did some research to find out why. You know those little numbers printed on the inside of the arm? 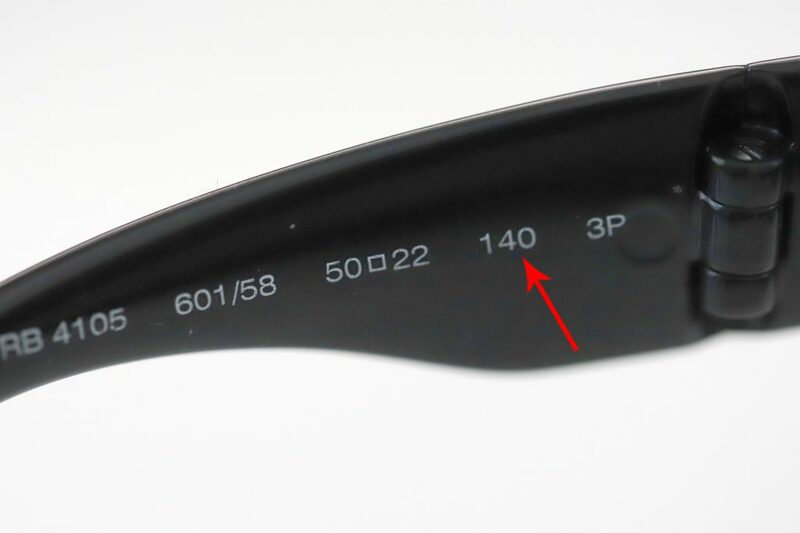 Those numbers actually tell you the measurements of different areas of the glasses. The first number (50) is the lens width in millimeters. The second number (22) is the distance between the lenses. The last number (140) for me was the most critical because represents the length of the arm. Why does this matter? It matters because if the arm length is too long (as in my case), the arm doesn’t hook the back of your ear correctly which allows the glasses to fall off your face. If the arm length was a little shorter, they’d hook my ear perfectly which would hold them in place. Glasses aren’t one-size-fits-all, so if you’re trying on glasses or sunglasses and they don’t fit right, try another size. Check out my video below and you’ll see exactly what I mean. If you’re having a similar problem, go try on some different glasses with shorter arms. Oh, and by the way, please subscribe to my YouTube channel. I’ll be putting out more video content and trying to grow my channel.